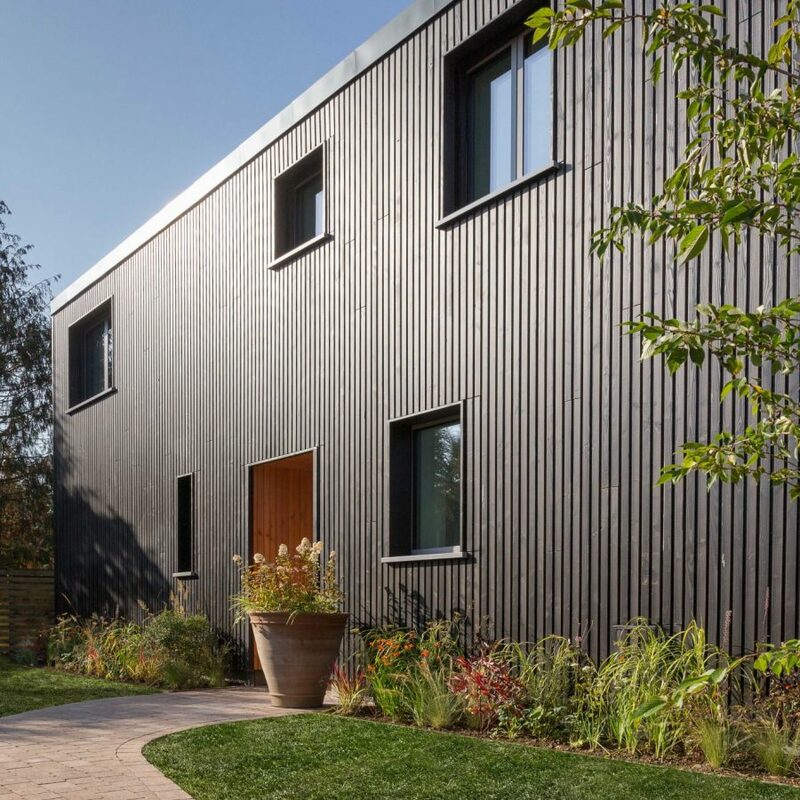 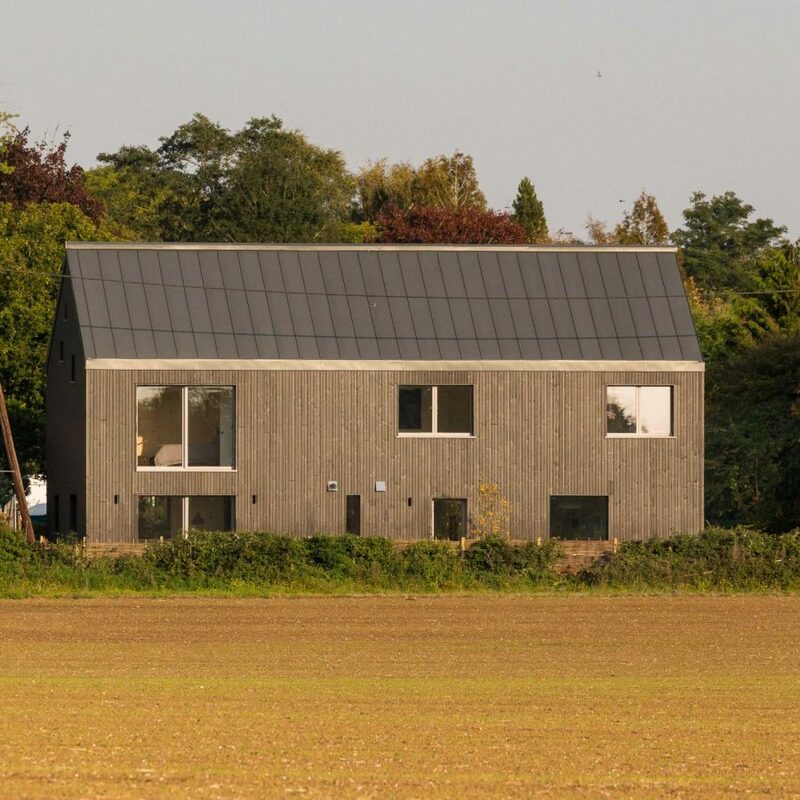 The Old Water Tower is a new four bedroom certified ‘Passivhaus’ family home in West Berkshire. 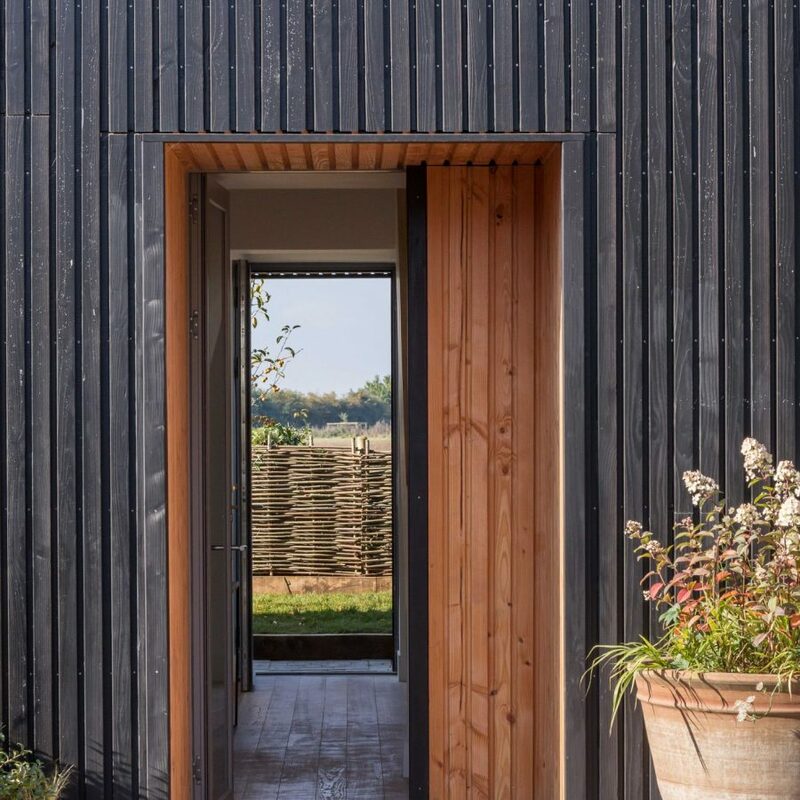 The house is conceived as a modern interpretation of the timber framed barns of the area, that when seen from the distance reads as a simple, traditional, agricultural building. 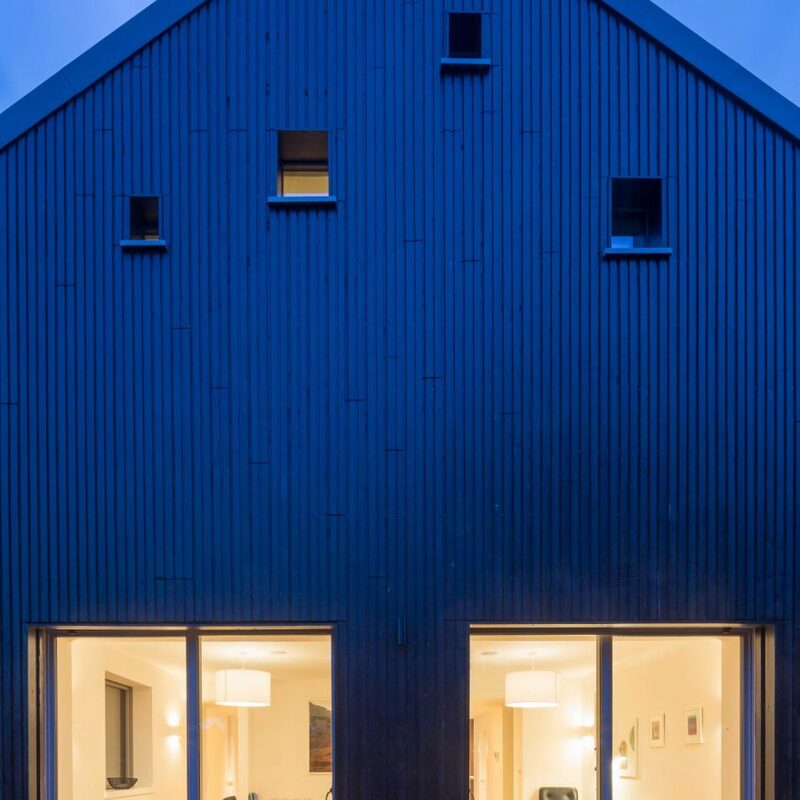 On closer inspection it reveals itself as a crisply designed, carefully made, contemporary interpretation of the historic buildings it draws inspiration from.